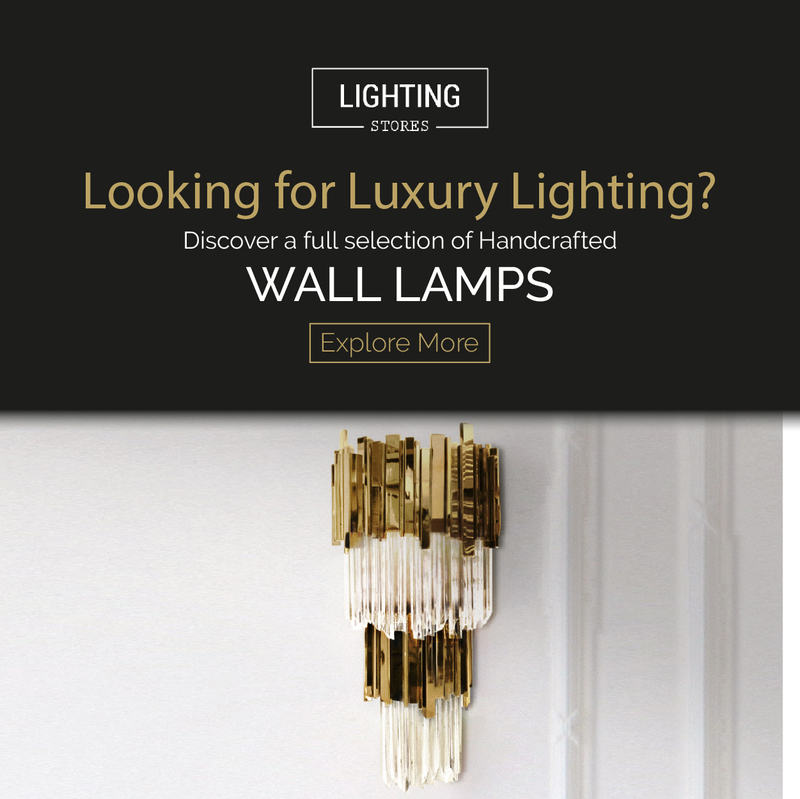 Introducing the latest feature of your lighting design blog, we present you our mood boards. This week we’ve put together one inspired by one of Pantone’s brightest and happiest colors, and we’ll tell you how to make your home a fun and Summer-ready space with Primrose Yellow! A color that reflects all that we love about Summer, it can definitely bring some new and fresh feelings to your place, reminiscent of the beach and the warm nights that will not take long to come. Check out our ideas and feel inspired by our colorful mood board at the end! There couldn’t be a more Summer-inspired color than yellow. Pretty much any shade of yellow you can think of takes you back to hot days by the beach or wandering about a new and exciting city under the hot summer sun. However, there is a particular shade of yellow that completely takes this feeling to the next level. Primrose Yellow calls on all of those incredible moments and delivers them to your own home. Below are just a few ideas on how to use this shade in your place to make it look fun and colorful! If you don’t want to go overboard with too much yellow in your home decor, you can choose to feature it in just a few details. It’ll brighten up the place and create an easygoing vibe. Nurseries are supposed to be cheery and fun places, where your babies can have the best of dreams. Although many soothing colors such as pastel blues, whites, and light grays are told to be some of the best colors for your nursery, yellow brings a happy tone to it. We just love it. You can find more info on the suspension lamp right here. You can use yellow in any room, and this kitchen decor is proof of it. The yellow bar stool creates an interesting look next to the wooden and gray details around it. Flowers everywhere also help to make this decor a Summer-ready look! Another example of how yellow looks amazing in kitchen ambiences. In this case, we can see it shining in the Stanley suspension lamp together with other blue and green shades. Mix it with other colors on your walls and pair it up with e few other bold elements such as the right accent chair and the perfect lighting designs. In the photo above we can see the yellow shade being emphasized by the golden floor lamp and the blue and gray upholstery pieces. Bathrooms also deserve some of this yellow love. Whether in candles, flowers or wash cloths, it will definitely bring some life into your bathroom. Feel inspired by the little mood board we’ve prepared for you and start planning the home of your dreams.